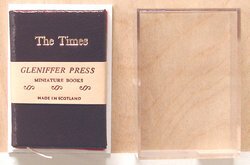 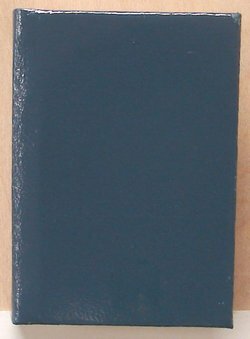 Gleniffer Press, run by Helen and Ian MacDonald, is on the outskirts of Galloway Scotland. 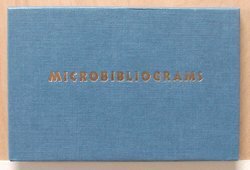 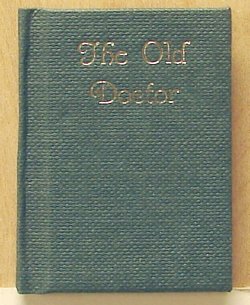 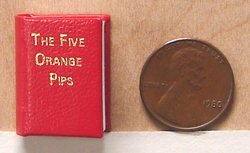 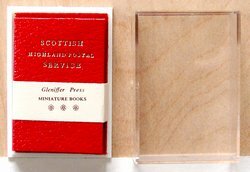 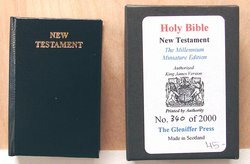 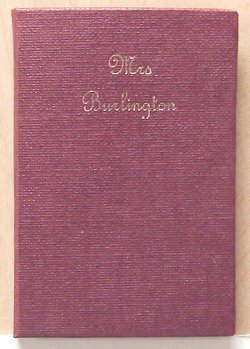 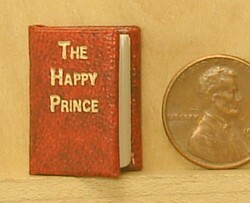 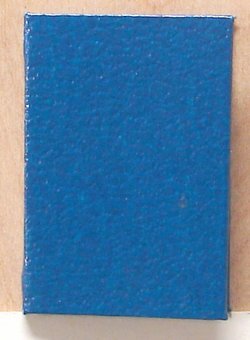 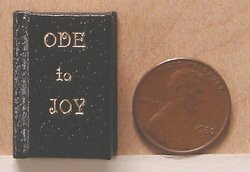 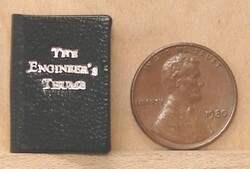 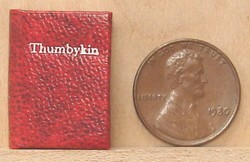 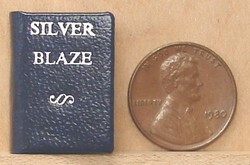 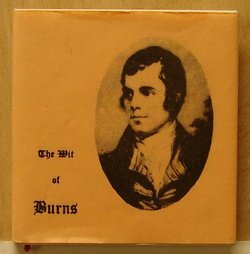 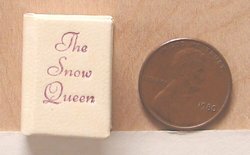 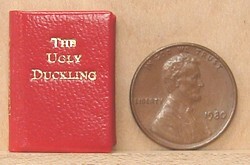 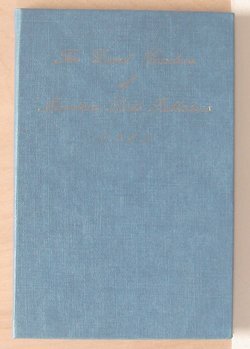 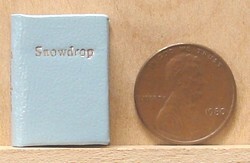 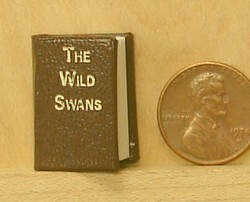 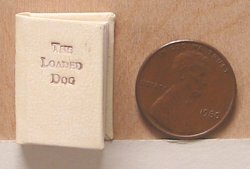 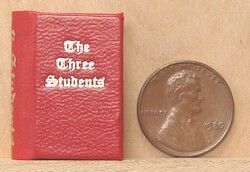 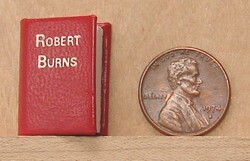 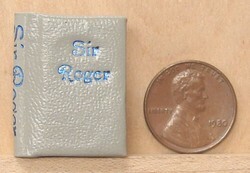 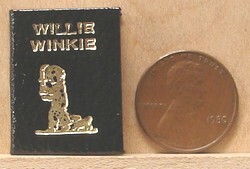 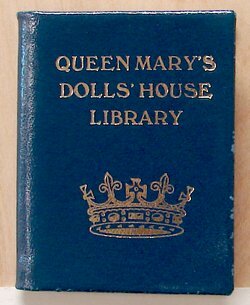 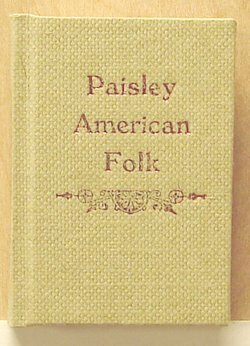 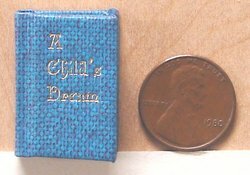 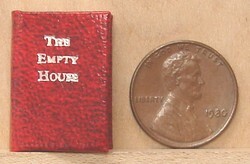 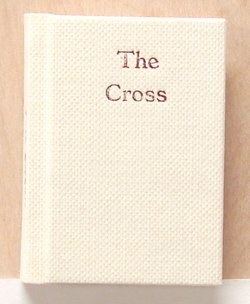 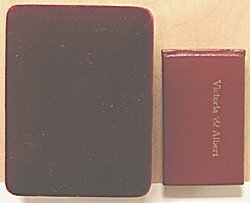 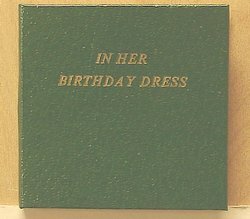 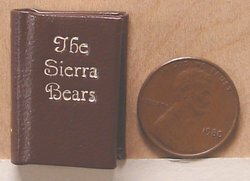 They have printed and published miniature books for 25 years. 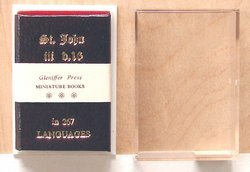 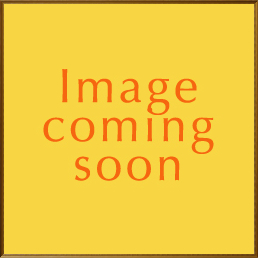 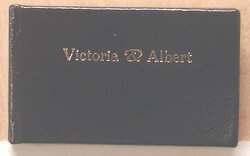 Note: Each listing below has a Lorson Number (LN#); please include the book title and this number when inquiring about or ordering a book.